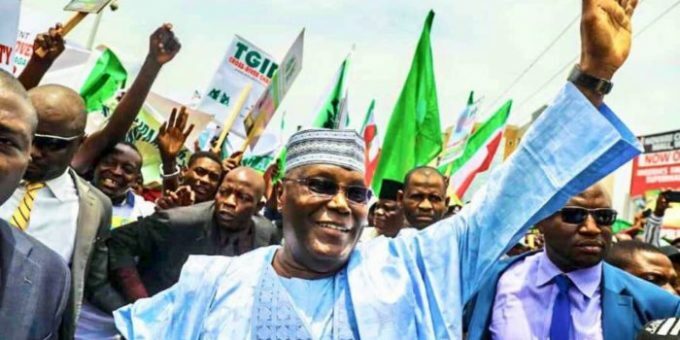 The Presidential Candidate of the Peoples Democratic Party, PDP, Atiku Abubakar, has reportedly received “signals from American Officials”, to apply for a United States, US, visa, and it would be granted. This was made known by Gbenga Daniel, the Director-General of the Atiku Presidential Campaign Organisation, APCO, who said this on Channels TV during a programme. Recall, that Atiku is widely believed to be wanted for alleged corruption in the United States of America, USA, and this is usually identified as the reason he has not stepped foot on the American soil for several years.